Deciding to start a family and have a baby is a big one. Your whole life will change and that includes your body. Along with getting your body ready for child bearing, you also need to prepare your mind for this. It’s going to take a big chunk of your life and you need to get yourself ready for it. In terms of preparing yourself mentally, start having conversations with friends who are parents already. Ask them about their daily routines, their children and how their lives have been affected. It is important to know what you’re getting yourself into because this will give you realistic expectations. Consequently, you should be able to handle situations better when you have your own children and understand much of their behaviour. Therefore you will have better control over your life and your mind. In terms of getting your body ready, it is important to start taking folic acid supplements to prepare your reproductive system. Folic acid is essential to the initial development of the foetus, brain development and the prevention of spina bifida. Get into the routine of taking folic acid as early as at least three months before conception. Get the blood flowing through your body with regular light exercise. If you are overweight, shedding the extra kilograms will increase the chances of conception. Eat healthy and drink lots of water. Your body is a natural being so fuelling it with food that comes directly from nature such as fruit and vegetables will benefit your reproductive system. It is also a good idea to do this as soon as possible because you will have to implement this healthy routine after you conceive. If you’re living it now, it will be easy to continue with it throughout your pregnancy. Remember that your baby will need all the nutrition your body can provide in order for him or her to develop normally and healthily. Remove certain bad habits from your daily routine. This includes smoking, drinking alcohol and limiting the intake of processed foods. Smoking and alcohol can affect fertility and excessive amounts may play a role in infertility for many couples. 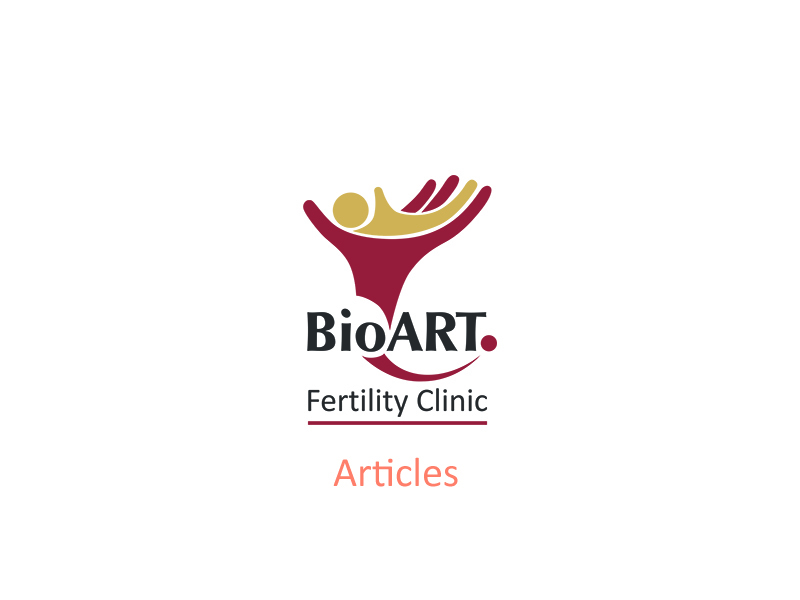 If infertility is a reality, then seek the advice of fertility doctor who can recommend a course of fertility treatments that is suitable to your condition. In conclusion, keep your body healthy and prepare your mind for the arrival of a new addition to your family.